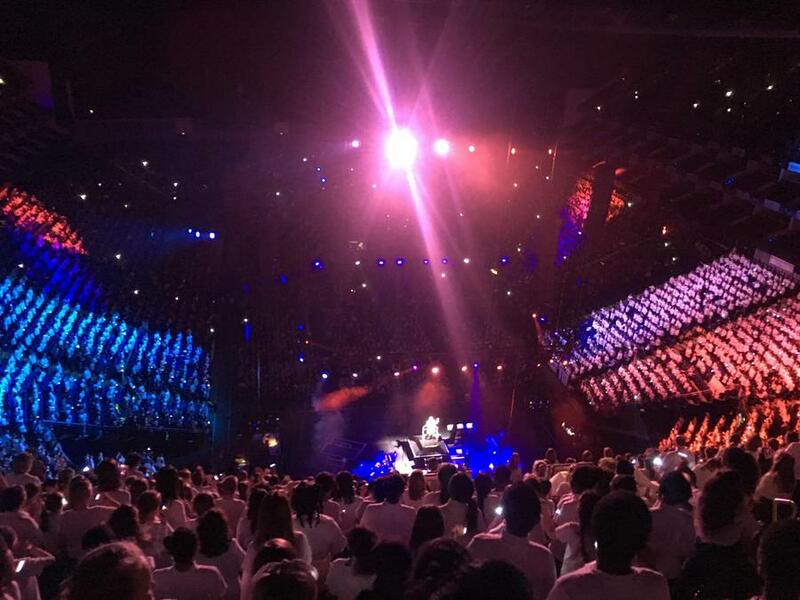 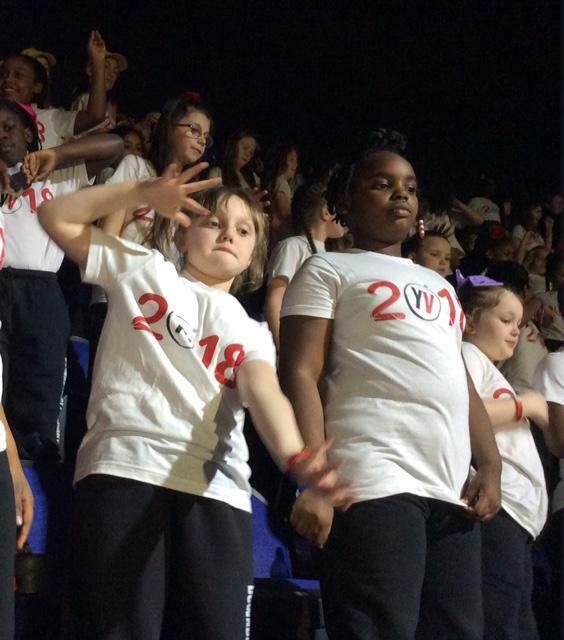 On Tuesday the Downderry Choir took part in the Young Voices concert at the O2 arena with 7,000 other school children, making up the largest school choir in the world! 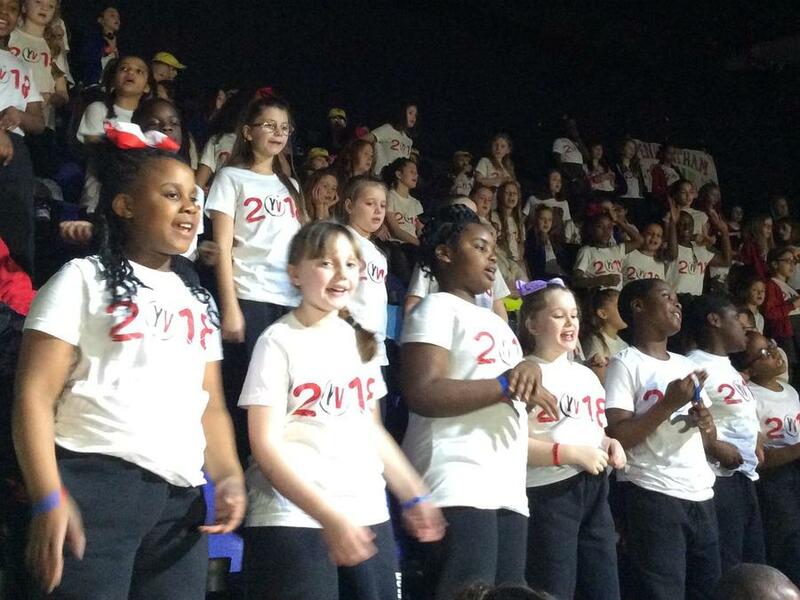 Everyone involved thoroughly enjoyed the phenomenal atmosphere and we are all so proud of our Downderry choir! 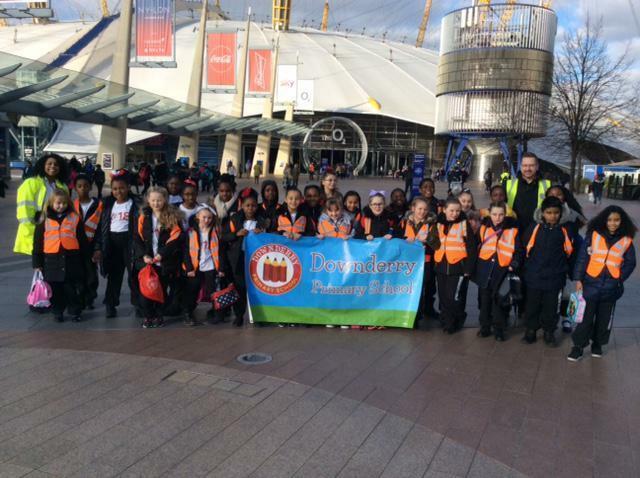 We would also like to thank the parents, carers and friends for supporting the children and attending.